This park is located behind the Chamber of Commerce on Sudderth Drive at 100 Robin Road at the junction of the Ruidoso River and Carrizo Creek. 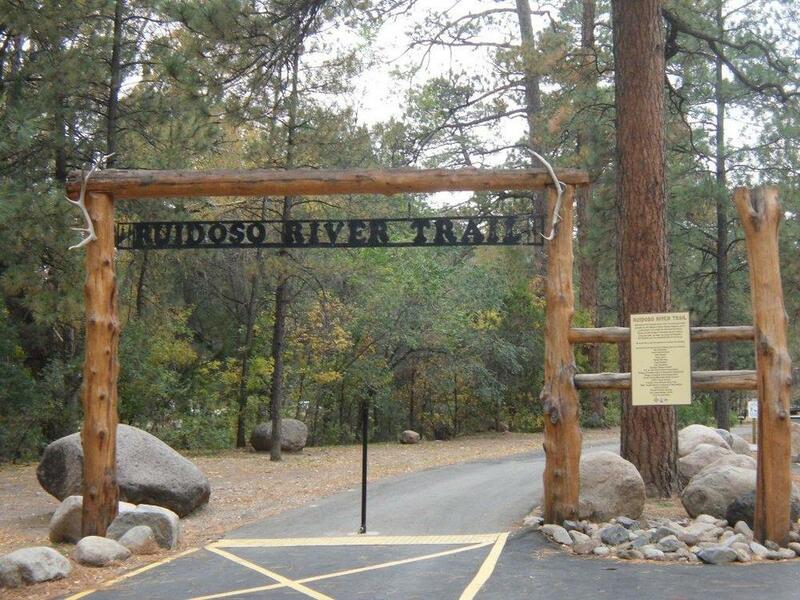 Over 27 acres of open space, picnic tables, grills, and benches, including a paved trail that meanders along the Rio Ruidoso, and includes the Ruidoso River Trail, a 1.25 mile paved path. The park is open seven days a week from dawn to dusk. Overnight parking is prohibited without a permit. Pavilion use is based upon a first come first use basis, but can be reserved for a fee. Pavilions are popular for birthday parties, weddings, and reunions. Security Deposit may be required, depending on event.